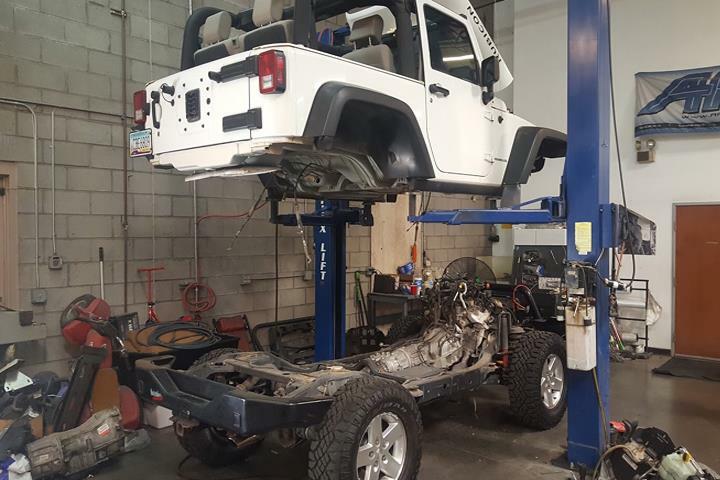 Cutting Edge 4x4 Specialist, in Phoenix, AZ, is the area's leading auto repair and service shop serving Phoenix and surrounding areas. 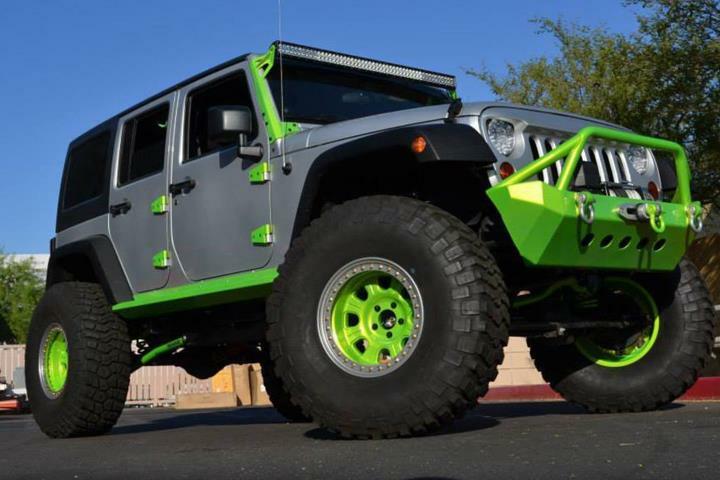 We specialize in tires, maintenance, custom vehicles and much more! 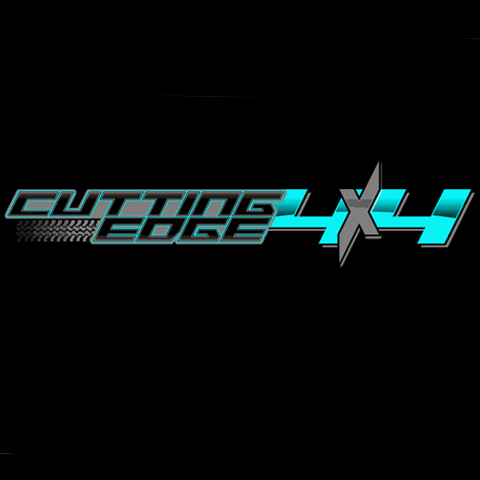 For all your auto repair and service needs, contact Cutting Edge 4x4 Specialist in Phoenix. 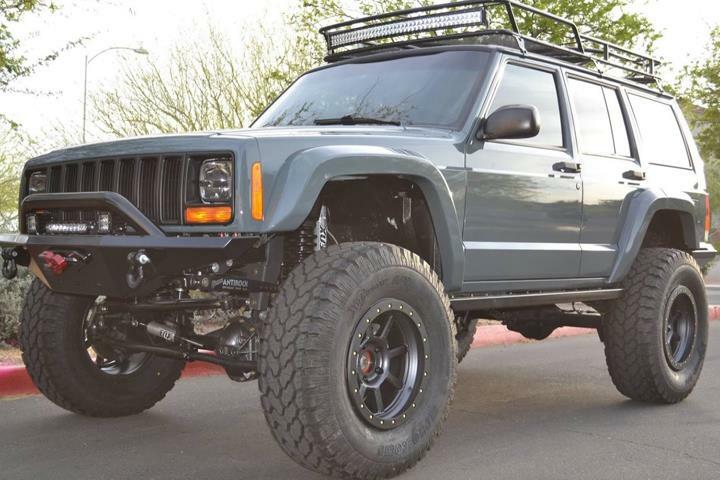 Cutting Edge 4x4 Specialist is proud to serve our local area which includes Phoenix, North Phoenix, and Valley Wide. 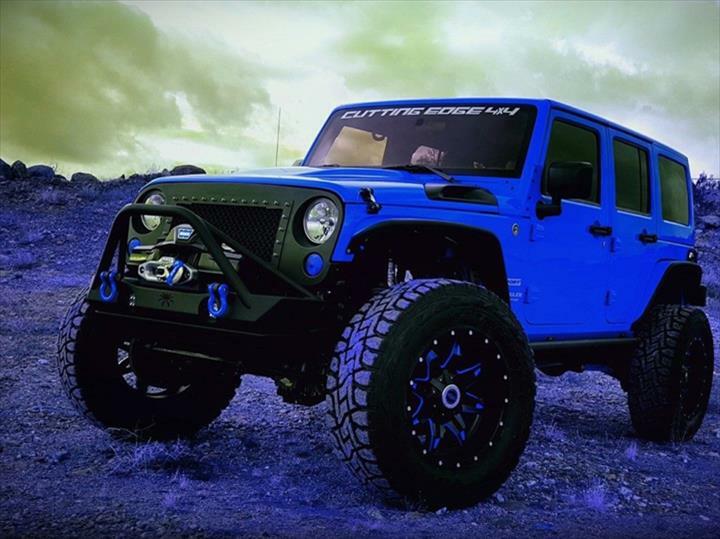 We specialize in Auto Repair and Maintenance and Jeep and Truck Customization.